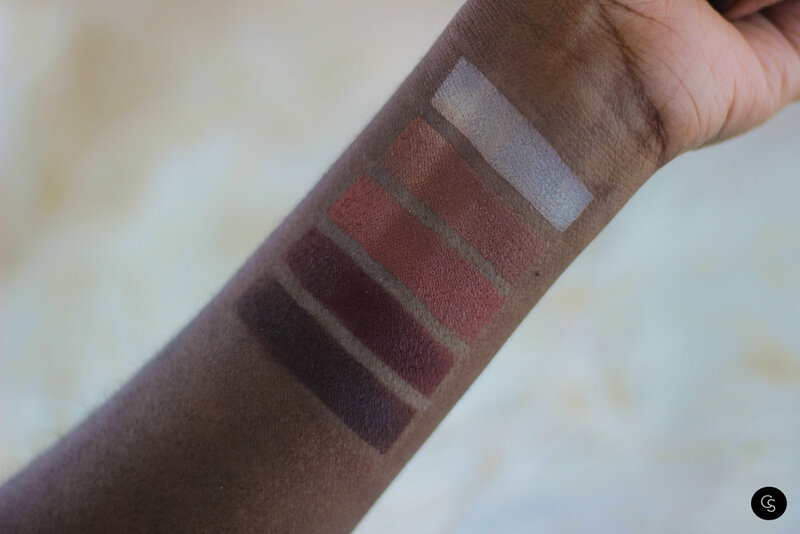 Dose of Colors' Baked Browns palette is a the perfect neutral palette! The colors are super buttery and pigmented, mkaking it easy to apply and create multiple eye looks. The palette itself is also great for travel! It comes with a doublesided brush and a mirror.